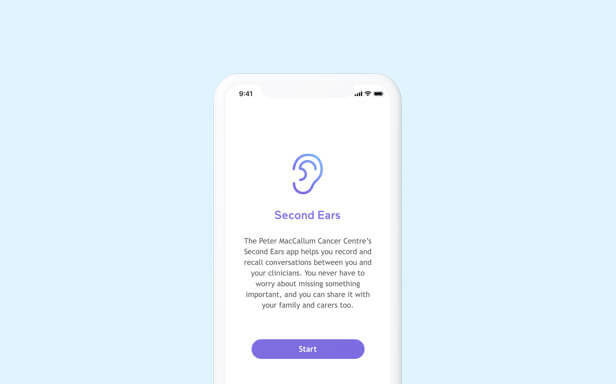 We worked with the Cancer Experiences Research (CER) group at Peter Mac to co-design and develop the Second Ears app to enable patients to better understand and recall information provided during their cancer treatment journey. 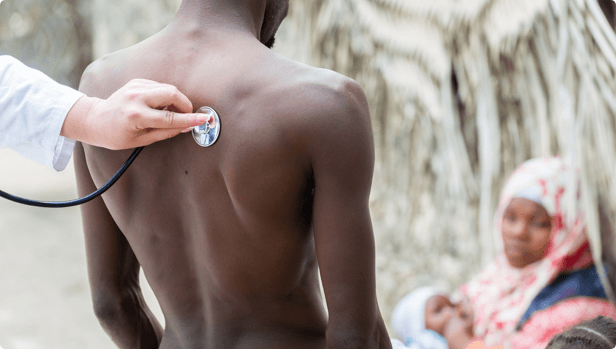 The Second Ears mobile app allows patients to more actively participate in treatment decision making thereby improving the quality of their care. It enables patients to record consultations, add notes, share this information with family and carers, and categorise their appointments. The iPhone app integrates with Peter Mac’s medical record and other IT systems, and adheres to their InfoSec policies. Wave worked alongside a dedicated team of researchers, clinicians and patient advocates to develop a deep understanding of the existing problems surrounding patient experiences that Peter Mac were trying to solve. 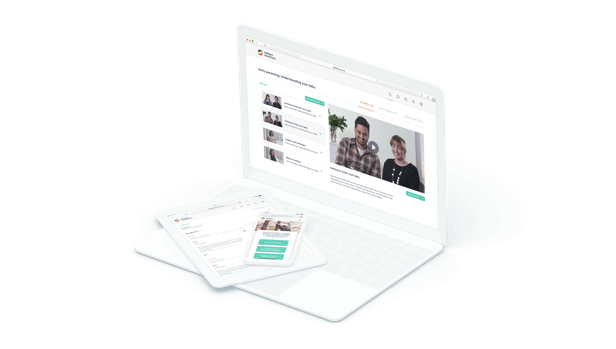 Through a rigorous product strategy phase we were able to determine the feature set and the product roadmap that would provide optimal user feedback and research outcomes for both Wave and Peter Mac. We used a small scale brand and identity process to create an identity for the Second Ears iPhone app that was both evocative of the well-established Peter Mac brand, and unique and engaging as a stand-alone product. 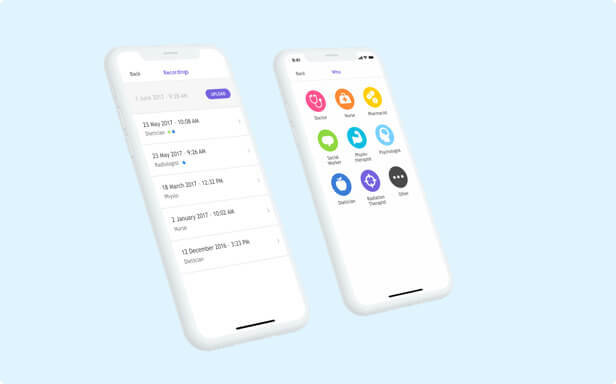 The result was a consistent visual system of logo, colour, and typography, that became the foundation of the user interface design for the mobile app. Using a leading mobile app technology such as React Native allowed our development team to create a platform that would enable scalability and flexibility to devices for their wide-ranging users.